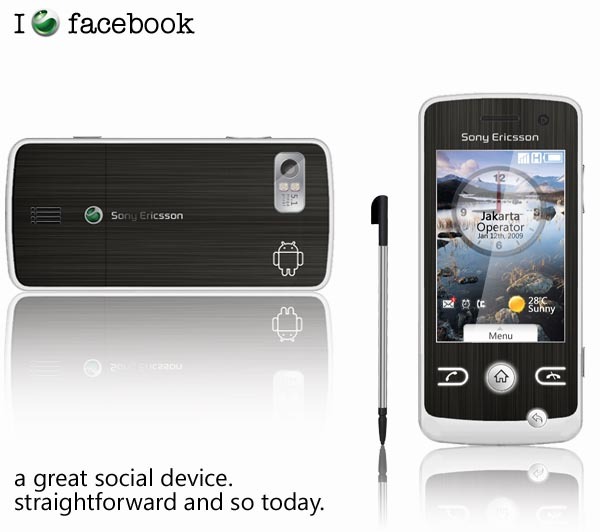 We’ve seen a Myspace phone at some point, but it wasn’t as promising as this great social device, Sony Ericsson Nan, centred around Facebook support and neat Android widgets. 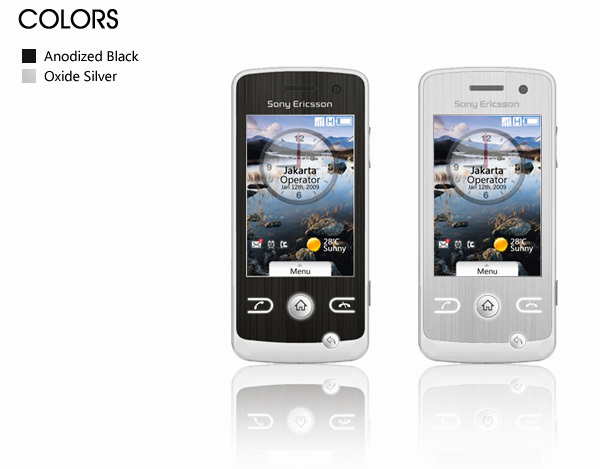 The design belongs to the great WhiteEye, creator of the SE San concept handset. Among those you’ll find YouTube, Blogger, MySpace, Friendster, Multiply and you’ll be able to customize them at will. Sony Ericsson Nan is a mid-end web-oriented device, that packs a 3 inch TFT multitouch screen (320 x 480 pixels), a 5.1 megapixels autofocus camera with photo flash and a secondary VGA camera. 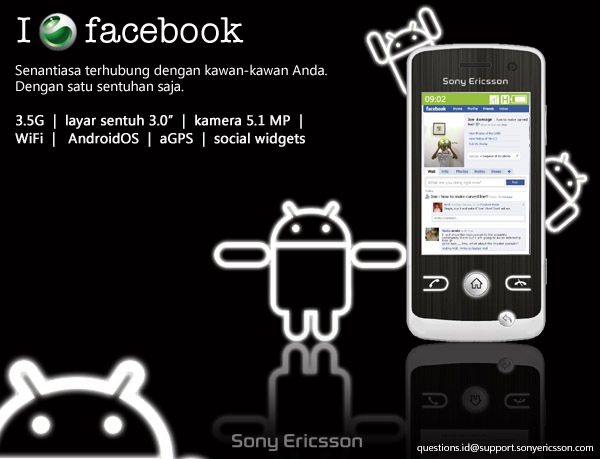 Android OS is also on the specs list, together with WiFi 802.11 b/g support, aGPS Google Chrome and Picasa for Android. Notice the full Chrome browser that should be featured on this concept device? We’ve yet to see such an initiative, but I can bet that in 2009 there will be at least one handset using a mobile version of Chrome, if not the full one. Apple Keyboard Concept Can Incorporate an iPhone Sony Ericsson Hikaru? Emo? What’s the World Coming To?